In Ontario an individual, business, or corporation may sue another individual, business or corporation for a maximum of $25,000.00. The legal entity suing is called the Plaintiff and the legal entity defending is called the Defendant. Recently the amount of money a Plaintiff can claim against a Defendant was increased from $10,000.00 to $25,000.00. Amount of damages (money) that a Plaintiff can claim, it is recommended that you retain a lawyer who is familiar with the law and the rules associated with the court. At Vanier & Associates we take pride representing both Plaintiffs and Defendants in the Ontario Small Claims Court. The legal entity suing is called the Plaintiff and the legal entity defending is called the Defendant. Unlike the Small Claims Court, there is no cap on the Amount of monetary damages that can be claimed. There are many reasons why and situations where a legal entity may commence a claim against another legal entity. Many common reasons are for breach of contract and tort (you believe you have suffered a loss or harm). The Rules of Civil Procedure and time limits are quite strict and it is recommended that you seek the advice of a lawyer before commencing or defending a claim. 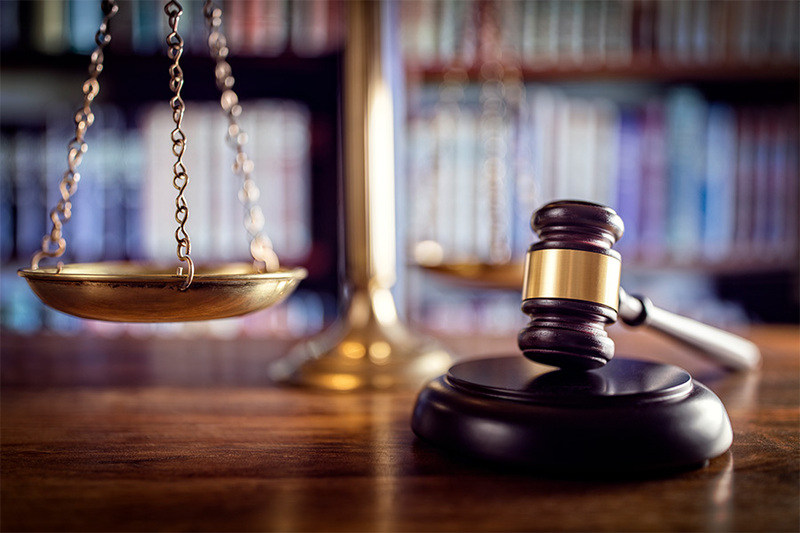 At Vanier & Associates we take pride representing both Plaintiffs and Defendants regarding Civil Litigation matters. Are you having issues with your tenant? Do you need to move back into your rental unit? Vanier & Associates can help! In Ontario, the Provincial Government created specialized Boards and Tribunals to handle certain areas of Law. Most Boards and Tribunals handle Administrative Law matters. 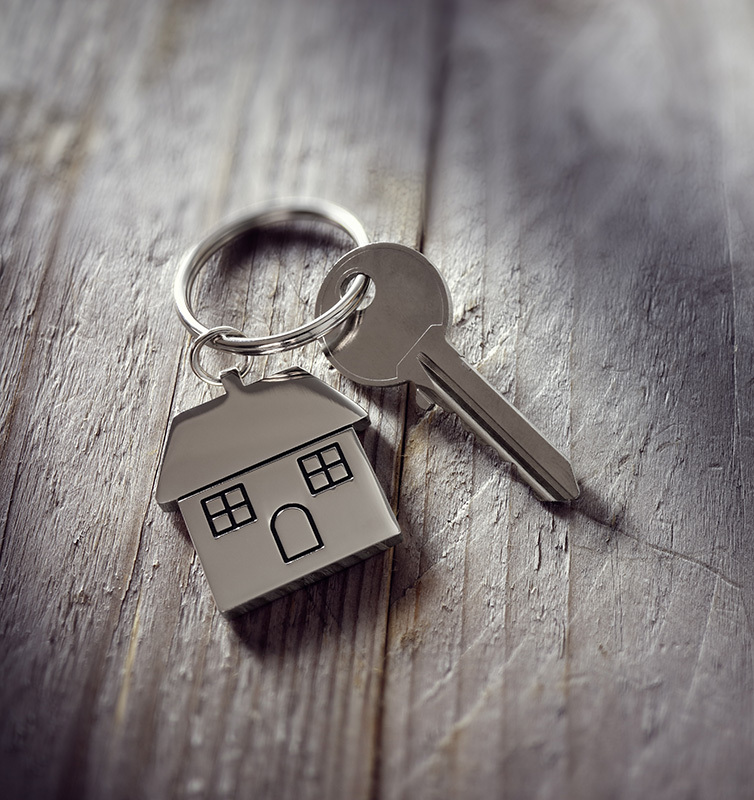 For matters dealing with the Ontario Residential Tenancies Act (Landlord and Tenant Law/Housing Law) the Ontario Government created the Landlord and Tenant Board. At the Landlord and Tenant Board, the parties appear before an adjudicator and not a judge. If you are a Landlord or Tenant and you have a problem pertaining to your lease then you must apply to the Landlord and Tenant Board. 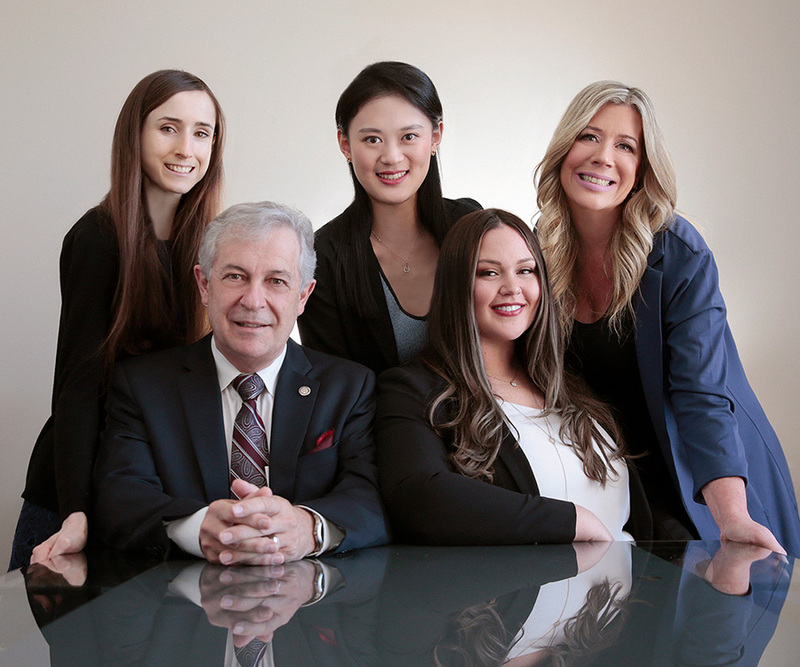 Come and see us at Vanier & Associates and we can discuss your particular situation in detail, explain the law to you and provide our recommendations. ***However, please note the Landlord and Tenant Board does not apply to Boarding situations where the Landlord and the Tenant share kitchen or washroom facilities.